Art-o-mat machine design for Wonderroot (Atl) by Woodie Anderson. 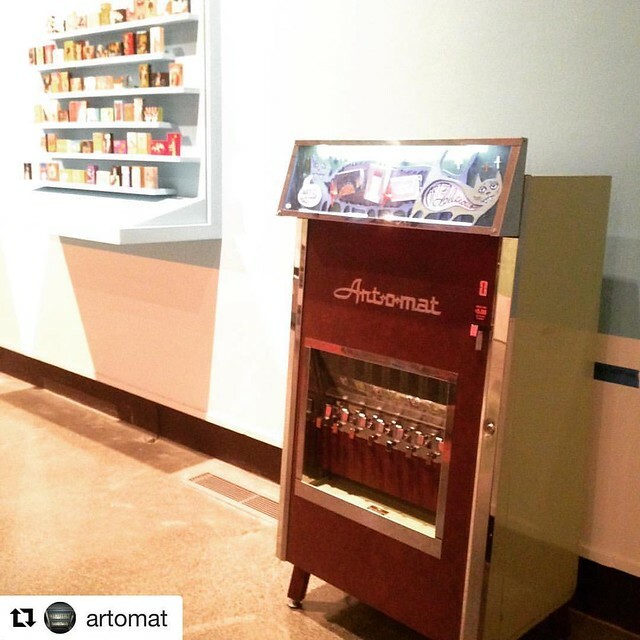 As a participating artist in the Art-o-mat project for over 10 years, I’m excited to be celebrating with Southeastern Center for Contemporary Art (SECCA) as the Art-o-mat® turns 20! Hope to see ya tonight, 4/20/17, from 6:00-8:00 pm. 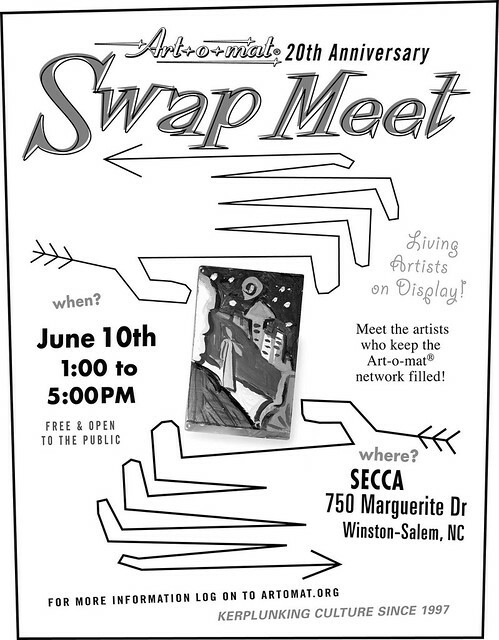 And don’t forget the Art-o-mat swap meet June 10th.